An all time favorite! These turtles are the best! 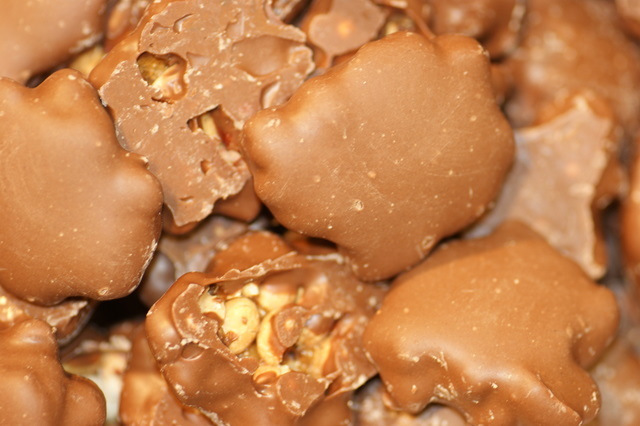 Chunks of fresh cashews are combined with creamy caramel and drenched in milk chocolate. 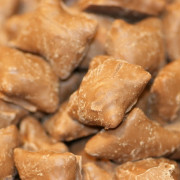 Scrumptious peanut butter pretzels drenched in milk chocolate. 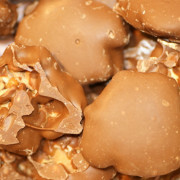 Salty, sweet and peanut buttery!